The disease, Spinal Muscular Atrophy (SMA), the number one genetic killer of children under the age of two, is a group of inherited and often fatal diseases that destroy the nerves controlling voluntary muscle movement, which affects crawling, walking, head and neck control and even swallowing. THERE IS NO CURE, BUT RESEARCH PROVIDES HOPE. 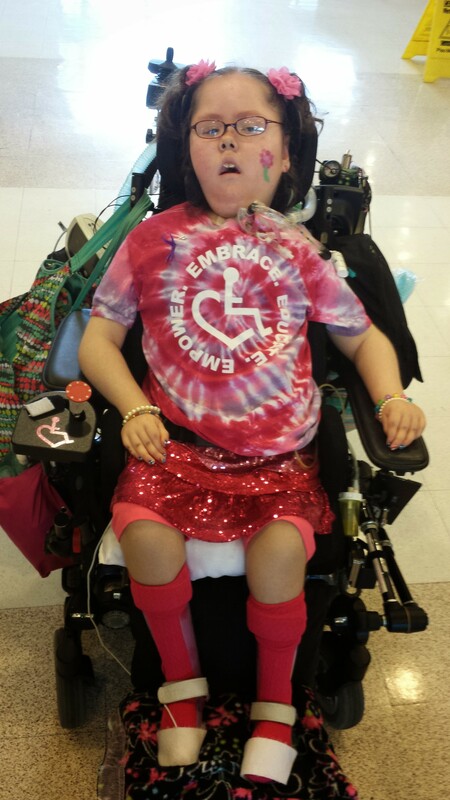 Although Allyson has SMA, one of the 43 muscular dystrophies, she has beaten the odds of a life expectancy of 1-2 years and is doing overall very well. 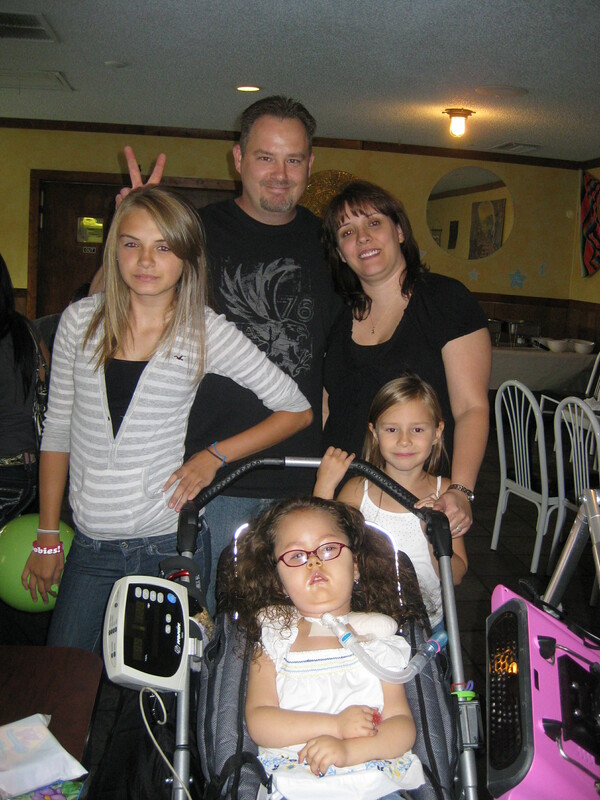 We used non-invasive respiratory care for 4 ½ years and Ally got her tracheotomy July 2010. We try hard to spread awareness about SMA and the options and hope for SMA children. 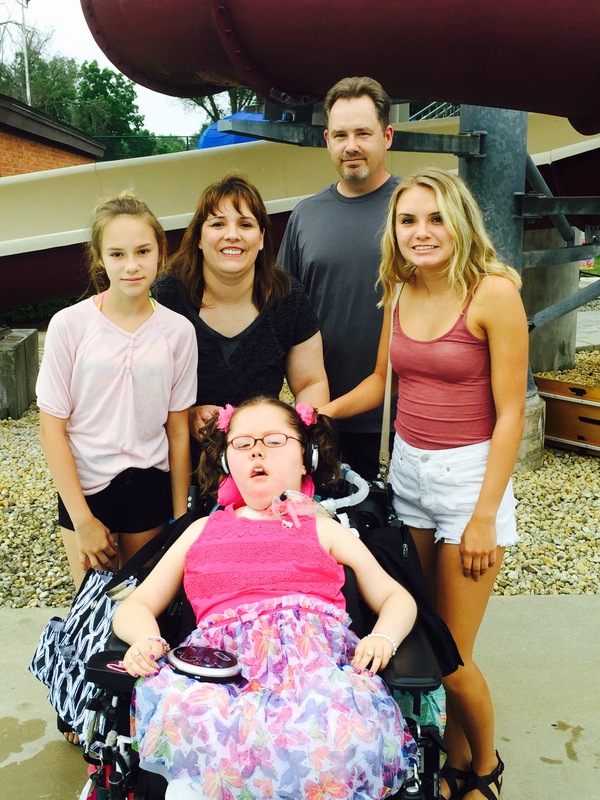 Ally traveled to Stanford, CA to participate in a clinical trial for 2 years and is still receiving a drug called hydroxyurea to help her body make protein that it is unable to make for moving, swallowing and even breathing. She also takes liquid albuterol and tumeric for movement. So far the results have been promising. There is hope for children with SMA and a treatment and/or cure could be found in the near future, hopefully in Ally’s lifetime. Paypal donations can be made to tina@angelally.com and will be transferred to Ally’s account. Hi, really like the website and found it very encouraging as my niece Laya was recently diagnosed with sma type 1. She is nearly 8 months old and naturally her mum and dad would do anything to hear some positive news as her prospects appear quite grim. I’m unsure as to whether your healthcare in America is more advanced in this field but clearly in the Uk the doctors don’t appear to want to offer any treatment just palliative care as they point out there is no known cure as yet. Hi Ally, we are really looking forward to your birthday party at Orbit Skate Center! Thank you for checking out Ally’s site. We know it is going to be an INCREDIBLE birthday/fundraiser at Orbit Skate Center!!! Hi Ally! It’s Lila from Rm 306 @Coonley! I think that there is so many amazing things about you that other people just don’t see. But I see every wonderful thing about you! Your doing great! I hope we can be friends because I think your awesme! 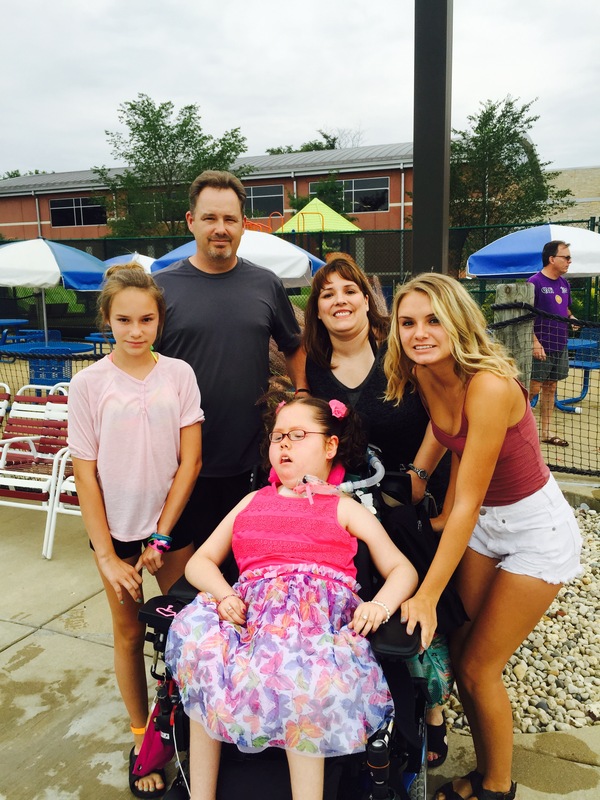 Thanks soooo much for taking time to visit Ally’s webpage. I read her your note and it made her happy. She is happy to have another friend. You are a sweet girl. See you at school. Hey Ally! I hope your having a great weekend so far even though tomorrow is Monday witch means school. I can’t wait till your birthday! I also want you to meet my sister there since I think she’s coming. Her name is Emma and is 7 years old. She is really looking forward to meeting you. See you at school Ally! I read your post to Ally and she was happy to hear it. She is glad to have you as a buddy and also hopes you can make it to her Birthday party. Ally went ice skating with Girl Scouts this weekend and hung out in her room watching movies. She looks forward to seeing you at school!! Love Ally (and her mom, Mrs Tina). Thank you sooo much for your kindness, time and efforts. It really means a ton to our family. If you took any pictures, you can email to tina@angelally.com. Thanks again!! !